Brands OnePlus Do you know the reason Why the OnePlus 3 is Invite free? It is official now! OnePlus 3 is all set to launch on June 14th everywhere in Virtual Reality & the company is finally abandoning the invites & that to forever.This means you can buy the OnePlus 3 like every other smartphone i.e., invite free. Today is a great day for all the OnePlus fans as the company has finally solved one major problem, that is the invite system. Though OnePlus was the first company to introduce the invite system to the market, it quickly rose to fame due to their limited availability. On the other hand, the flash sales from Xiaomi was also on the rise, but from the user-end, the views are quite different from both the sales strategy. Well, it all started with OnePlus One, the real flagship killer which became the best smartphone of 2014. There are two main reasons for this fame, the first one is obviously the high-end specifications for the low price tag & the second was the invite based sale which hyped the company. How Competitors reacted to Invite based sale? Before the OnePlus, all the OEM’s usually follow the open sale for all their devices, but after the OnePlus’s invite-based system, all the companies understood about the craze it got. Here we can see the smartness of the other companies. As usual, they could have copied (inspired) the limited availability concept, but they have planned to release rivals to OnePlus One with same or less price to the smartphone and that too held up on regular open sales. To be honest, OnePlus One was such a big hit, that eventually made the company launch the device outside of China too. Though the competitors have acquired the flash sale strategy (thanks to Xiaomi), they hadn’t tried to follow the invite-based phone sale. Before explaining the reason why the competitors had chosen the flash sale strategy over the invite-based, let me quote few paragraphs from the forum post written by Carl Pei, CEO of OnePlus. When we first started out, our team was incredibly small. We had no idea what the demand of the OnePlus One would look like. We also weren’t fans of flash sales, where there’s a risk of everything selling out immediately, forcing fans to wait indefinitely. To address this, we designed the invite system to give customers a chance to purchase a phone as soon as we had inventory ready. The demand for the OnePlus One was much higher than expected. Some got into a frenzy hunting for invites, while others have complained continuously and loudly ever since. Regardless though, the invite system allowed us to scale our operations and manage our risks to help us grow more sustainably. Now you know the main reason why the other companies have started following the flash sale trend instead of the invite-based sale. Well, every company needs sales – no matter what kind of marketing strategy they follow, their ultimate goal is to reach their potential customers & sell them devices. When it comes to the invite-based system, users have to struggle a lot to get them, and they have to claim it on time. This had really helped OnePlus to plan the manufacturing properly, so the ROI was always maximum helping them to be in profits. When it comes to competitors, they are already established in the market with proper inventories and for them invite-based snot so useful, that’s why the whole mobile world shifted towards flash sales instead of invite-based. On the same forum post, Carl Pei also quoted his opinion about the flash sales. Besides, he also explained why the company is going to end the same strategy which brought hype & fame to the company. So, it’s an official end invite-based sale & from the quote, it is also confirmed that the new products will never be sold as an invite-based. Also, there won’t be any flash sales, as Carl Pei himself treated this as one of the main negative marketing tactics. 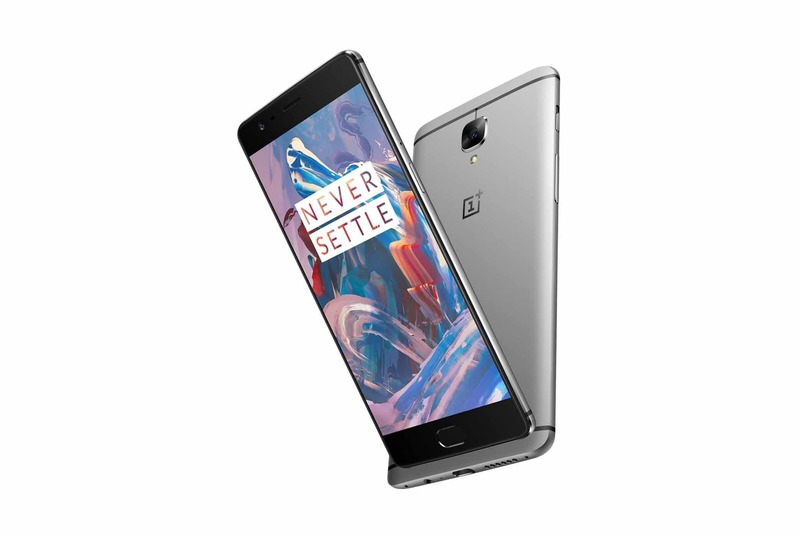 So, how the OnePlus 3 will be selling? Well, it’s been 2 years now, since their inception on 2014 the company showed dedication towards what they are doing & at the same time listened to what users are saying! They have grown from a small startup to a big brand now & they’ve never failed in showing innovation in both their products & the product launches. Isn’t that OnePlus, the first company ever to launch a device on VR? Hell yeah! It is the first company to do it & the recent Galaxy S7 was behind it. As the company started growing, OnePlus also started several service centers in the respective countries making them an established brand. Everything’s clear now! When the company has grown to an established brand, would it really need an invite-based system? I would say ‘NO’! This is what the OnePlus has done now. So, how they gonna sell their next phone to the users? How OnePlus 3 will be sold? Obviously, the open sale would be a favorable choice & from the forum post it is clear that the company has more interest towards an open sale. Now, they have abandoned the invite-based & grown to an established brand, this is the right time to experience the open sale, so they can analyze their market perfectly. Well, the open sale is not officially confirmed, but the company has talked about the shopping experience in virtual reality. 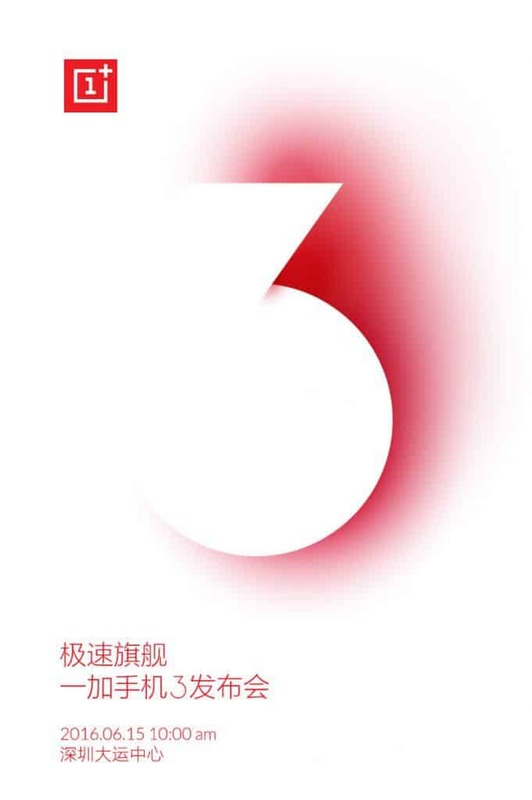 It was already rumored that OnePlus 3 will have a grand launch on June 14th & it just got official confirmation now. The company is all set to launch the flagship on June 14th, 10PM IST exclusively in VR. 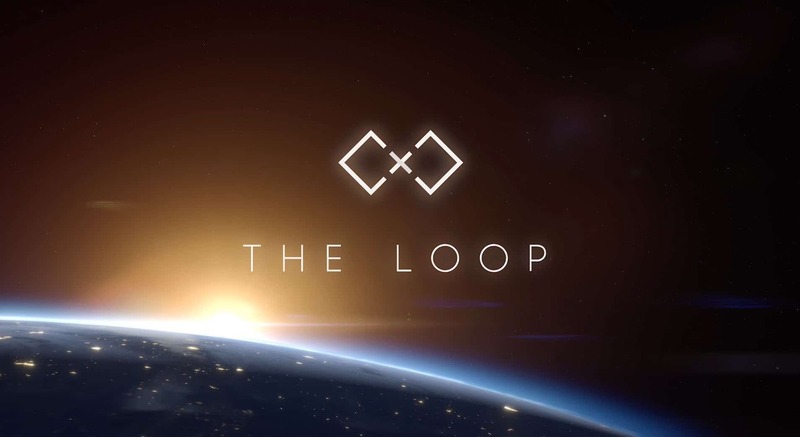 During the first two hours of launch, users can buy the flagship directly from the Loop app, making it the very first VR shopping. It is yet to confirm whether they are going to open up the sales for everyone or they have any other interesting marketing strategy. Well, everything will be known on June 14th & incase if you want to know the device specifications, you can check out here. So, what do you think the sale would be?